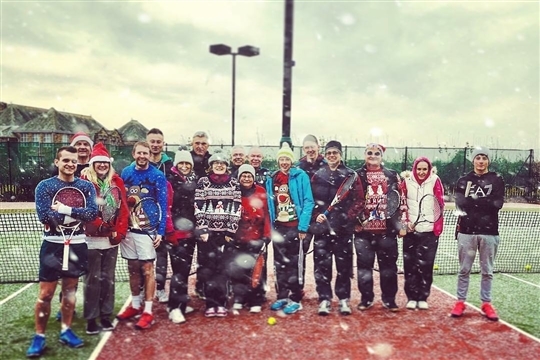 Starbeck Tennis Club is a thriving, friendly tennis club based in Starbeck, Harrogate, North Yorkshire. 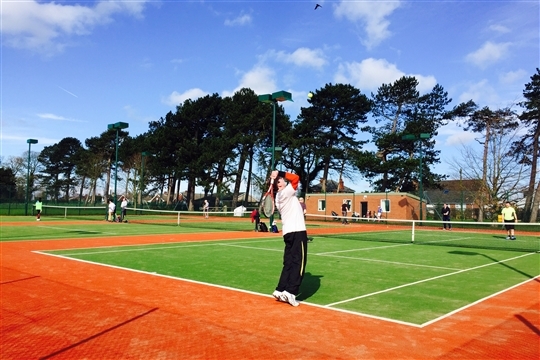 Founded in 1957, the club currently has an ever-expanding membership of approximately 100 members, offers three all-weather artificial grass courts (all in excellent condition and floodlit) and is famed for offering friendly, enjoyable social tennis for players of all abilities and ambitions. If you're looking for a game, then why not come along and say hello? If the weather's OK then visit us on a club night on a Tuesday or Thursday evening from 6pm throughout the whole year and have a friendly game. You'll be welcomed onto court and can see if we're a good fit for you. 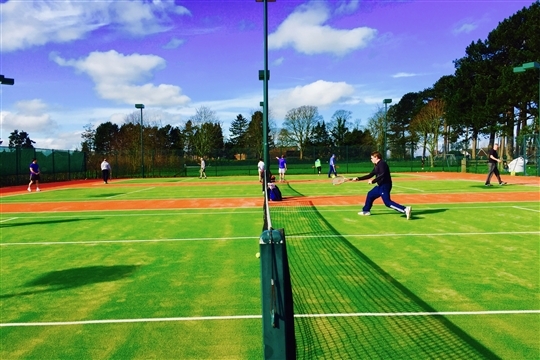 Starbeck Tennis club also offers competitive match tennis in the Harrogate and York tennis leagues. Click here to see our amazing membership options!